This entry was posted in Uncategorized on November 4, 2018 by profmattwray. This entry was posted in Uncategorized on February 25, 2016 by profmattwray. This entry was posted in Uncategorized on February 18, 2015 by profmattwray. On April 15, 2014 a man jumped to his death from the O’Callaghan-Tillman Memorial Bridge – a massive, new concrete arch that soars over the Hoover Dam. He was the eighth known person to do so since the bypass bridge opened in October 2010. Four of the suicides at the new bridge occurred in a single three-month period in 2012, a cluster that suggests that impulsivity and imitation – also known as suicide contagion – attracts jumpers to the bridge. Some locations see many more suicides than others. Last year, 46 people died after jumping from the Golden Gate Bridge. In fact, suicides at the Golden Gate Bridge have increased so sharply in recent years that the bridge authority agreed to finance a US$76 million dollar, life-saving net. But, if we put a barrier around the Golden Gate Bridge or Hoover Dam Bridge, wouldn’t someone attempting suicide simply pick another bridge? Surprisingly, the likely answer is no. According to the Centers for Disease Control and Prevention, in 1970, the nation’s suicide rate was 13.1 per 100,000, but by the year 2000, it had dropped by 20% — to 10.4. However, by 2010, the rate had inched back up to 12.1. Currently, the suicide rate is higher than it has been in nearly 30 years. This trend is not unique to the US – a recent World Health Organization report shows sharp increases in many less developed countries around the world – but the US is unusual among high-income countries, where, for the most part, suicide rates have been on the decline. There are many possible explanations for the increasing suicide rate in the US. Some blame the Great Recession, suggesting that job loss leads to other losses – of homes, savings and relationships – and these losses too easily compound into life-threatening despair. Others suggest that contagion – so called copycat suicides – may be playing an important role. Writing at the turn of the 20th century, French sociologist Emile Durkheim argued that the ultimate cause of suicide is lack of social integration, a concept that measures how securely individuals are bound to those around them. Social isolation, he believed, was a more powerful predictor of suicide than any other single factor. It is a theory that has stood up well after more than a century. But to make his case about integration, Durkheim downplayed the significance of impulsiveness and imitation in suicide, arguing that while such factors are certainly real, contagion does not play a very large role. Subsequent empirical research has not supported his skepticism. 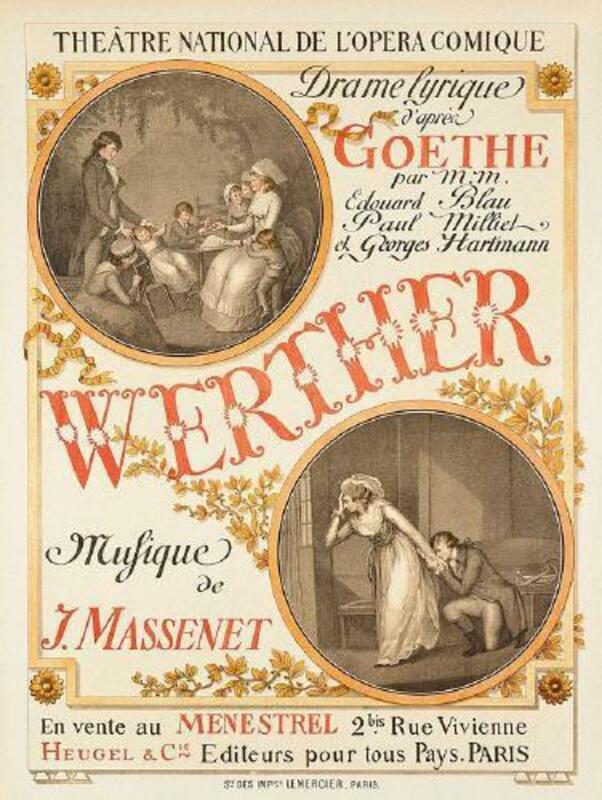 Today, there is compelling evidence for the contagious nature of suicide, which sociologist David Phillips dubbed “the Werther effect,” after a famous novel by Johann Wolfgang von Goethe that sparked waves of copycat suicides. Using different research methods, sociologists, psychologists and epidemiologists in many different societies around the world have found evidence that suicide can spark contagious behaviors, especially in terms of the methods that people use to kill themselves. But if suicide methods (be they bridges or other means) are easily accessible, suicide rates go up. From a population health perspective, the means by which people attempt to kill themselves are just as important as why they attempt to kill themselves. Here is what the science of suicide prevention has shown: When those seeking out means of self-destruction find that access to their chosen method is difficult or blocked, they do not necessarily seek out other means of killing themselves. Most people don’t have a backup plan. So when their initial attempt is stalled, the destructive impulse often passes. Moreover, contrary to what many believe, people who attempt suicide more than once are rare. Less than 10% of those who survive an attempt ever end up dying by suicide. For these reasons, suicide prevention efforts should target impulsivity by reducing the availability of the most lethal means. In the United Kingdom, reducing the levels of carbon monoxide in kitchen gas in the 1950s significantly reduced suicide rates — by 30% — and those reductions weren’t just temporary. They were durable and lasting. In the US, researchers led by Harvard University’s Matthew Miller have found that regions and states with more guns have higher overall suicide rates. States with stricter gun laws have a lower overall suicide rate. The United States is not unique: the preventive effects of restricting access to guns can be found elsewhere. When the Israeli Defense Forces banned soldiers from taking guns home over the weekend, suicide rates dropped 40%. If we can limit access to the most lethal means, people may use less lethal means, which means their chances for survival will increase. But even if the suicide attempt rate increases or stays constant, suicide rates decline when people have fewer lethal options at their disposal. In the US, better safety regulations for the most lethal means of suicide may help. Guns account for more than half of all suicides and suicide by prescription pain pills are sharply on the rise. These prescription pills, which are already highly regulated, can be made safer and less subject to lethal abuse through even tighter enforcement. Requiring gun owners to undergo regular safety training is unlikely to be politically popular, but programs that inform gun owners with facts about how guns raise the risk of suicide have met with little opposition even in strongly libertarian states like New Hampshire. If suicide rates decline due to increased product safety, might they also begin to decline because there are fewer suicides to imitate? There is intriguing new evidence to that effect. A recent study in the British Journal of Psychiatry found that when the media reported stories about people facing difficult circumstances who seriously considered but did not attempt suicide, local suicide rates temporarily dropped. This decline, nicknamed the “Papageno effect” after a scene of averted suicide in a famous Mozart opera, had long been theorized as the logical corollary of the Werther effect, but had never been empirically documented until now. Future research should attempt to replicate and confirm this finding, since it is likely to have implications for how the media report on suicide. For instance, current CDC guidelines for the media on reporting suicide do not address the question of whether or not reporting on averted suicide might help spark a virtuous form of contagion, whereby readers struggling with thoughts of self-destruction might feel inspiration and hope rather than deepening despair. As we answer basic questions about how to respond to what has been called a “rising epidemic” of suicide, researchers and policymakers should push harder to place Durkheim’s insights about social integration and isolation in the foreground of suicide research, where it rightly belongs. But we should also revive and rigorously test the theories of suicide contagion that Durkheim cast out more than a century ago. That means keeping a closer eye on that new bridge in Las Vegas. The city already has by far the highest suicide rate of any big city in the US. A bridge without barriers is one more fatal attraction Las Vegas hardly needs. If you or someone you know needs help, contact the National Suicide Prevention Lifeline: 1-800-273-8255. This entry was posted in Uncategorized on November 9, 2014 by profmattwray. Thanks @TheSocietyPages for the blogspace! This entry was posted in Uncategorized on June 21, 2013 by profmattwray.